Problem solver oversized ball joint. Fits control with 1.749 Inch to 1.753 Inch inside diameter. Ball joint is still working well, I had just checked about 3 weeks ago for end-play and found none. Does part number k8695t006 fit correctly on a 2000 Ford Explorer AWD Eddie Bauer Edition? 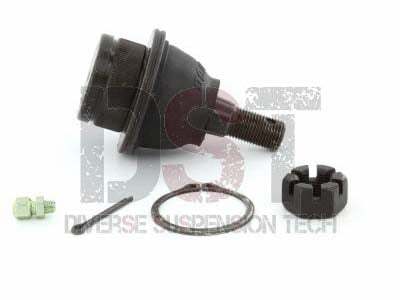 Part number k8695T006 is an oversized ball joint and only fits control arms with 1.749-1.753 inch inside diameters. You will have to measure to see what you have. Can I purchase just the dust boot on the Moog--K8695T006? Unfortunately Moog does not sell their dust boots individually from their kits. Being an authorized dealer of Moog and not Moog directly we do not have the specifications for these boots. What is the difference between the moog-k8695t006 and the moog-k8695t? 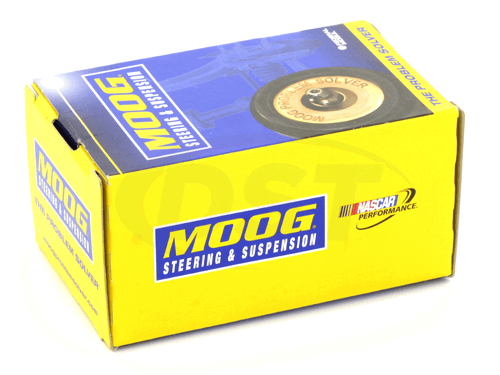 The moog-k8695t006 is an oversize ball joint for use when the control arm has wallowed out and a stock replacement is to loose. 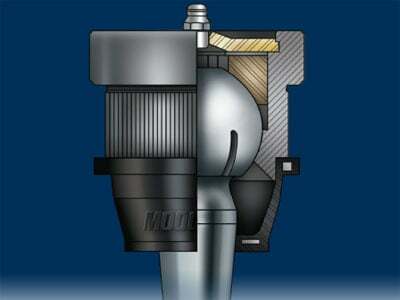 The moog-k8695t is a stock replacement. Just wondering why my k8695t006 did not come with a new dust boot? Part number k8695t006 is the newly designed ball joint with a pre-installed integral dust boot, so the dust boot is on the inside of the ball joint now.